IRS is Seizing Money of Small Business Operator Routinely! The new trick the IRS has been doing is attacking small mom and pop businesses on a ROUTINE basis. The number of reports coming in from around the country are outrageous where small businesses deposit daily receipts under $10,000 kicks off their rule about what is known as “structuring” – depositing money under $10,000 or withdrawing that cash to avoid reporting by banks to the IRS. The IRS will now just seize your accounts and it becomes your burden to get your money back and that you were not STRUCTURING. Good luck. To simply deposit regularly small amounts of money means you are more likely than not never going to see that money again. Whatever you have in your bank accounts, the entire thing, will be taken by the IRS leaving you penniless. The problem that is developing is that more and more small businesses are being forced into bankruptcy because of the IRS. Try and get your money back and it will take months if you have the lawyers. 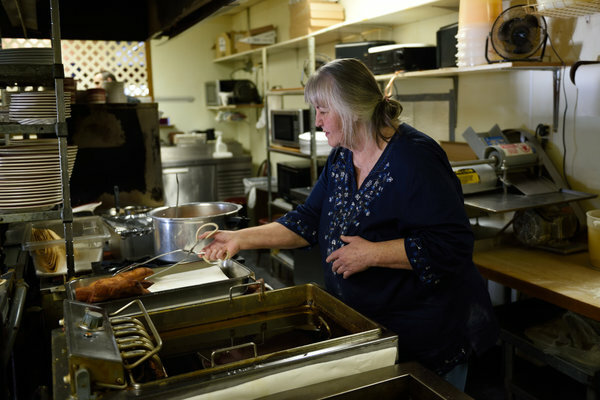 The accounts of Carole Hinders, pictured above, at her small cash-only Mexican restaurant in Arnolds Park, Iowa. The NY Times reported how last year tax agents seized her funds. Small business is so often attacked by tax authorities both federal and state all because these people are dead broke and are hunting money desperately. The IRS is desperate for money and they are hunting loose change everywhere. Judges are ruling in their favor routinely for their salaries and pensions are also at stake. They are looking to regulate your accountant and where they want to go is to compel them eventually to turn you in if your avoid taxes. They are seeking somehow to break the bonds of client confidentiality. Then there is the tax on healthcare that is coming – the Cadillac Tax of Obama. Anyone who has a benefit will find the IRS declaring that to be income and they will want their pound of flesh. Between FATCA and Obama’s girl, Christine LaGarde of the IMF threatening to ban countries out of the SWIFT system unless they turn over lists of all foreigners with accounts, this Sovereign Debt Crisis is wiping out the economy faster than anyone suspects. Nobody will even look at the impact of these actions because all they see is dollars and they want them for themselves. Those in power even threatened to ban the Vatican from the SWIFT system. Look, when it comes to money, religion means nothing – that is just something to keep the masses in check. Those in government have always looked to confiscate the wealth of religions for their own use. 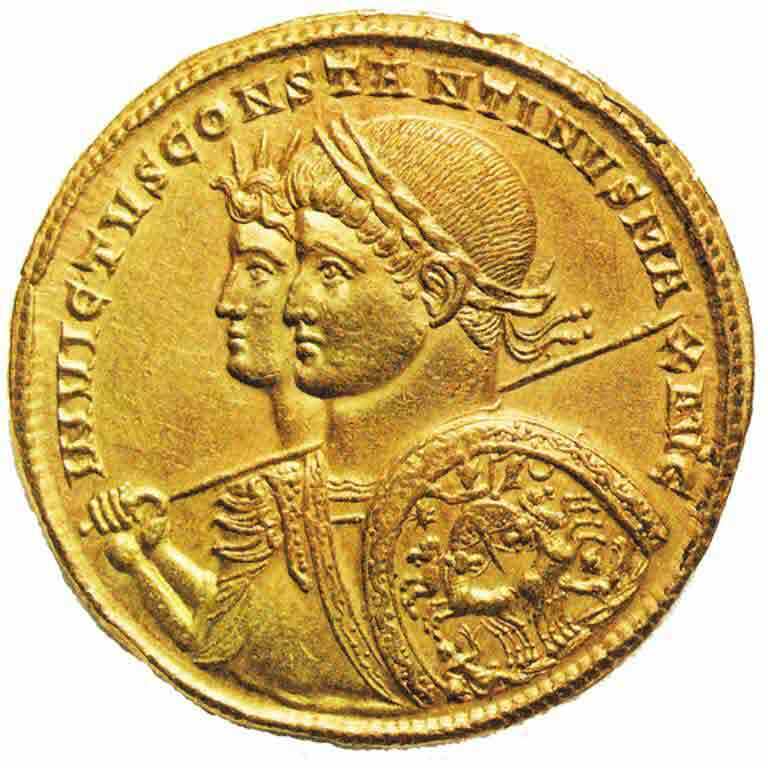 Constantine pretended to be Christian so he could confiscate the wealth of all Pagan Temples. Henry VIII was desperate for money and confiscated the Catholic Church. Let’s not forget Napoleon who imprisoned a Pope. Then there was Philip IV of France who confiscated the Catholic Church and moved it to France/ He then installed a French puppet to be pope who declared the Nights Templar demon worshipers so he could confiscate the assets they held for others. Don’t forget he confiscated and jailed the Italian bankers after he could not pay his debts to them So LaGarde threatening the Vatican was within the historical context. Those in power are NEVER really religous – they just pretend to be. It does not matter if you are Catholic or not. No religious order will EVER be exempt. It does not appear that we have a prayer in hell here of stopping the total destruction of the World Economy. Everything that was built post-WWII was on the free flow of capital that made the world prosperous. That world flow of capital is off tremendously and the hunt for taxes is reducing global investment. This will lead to astonishing volatility in the years ahead.